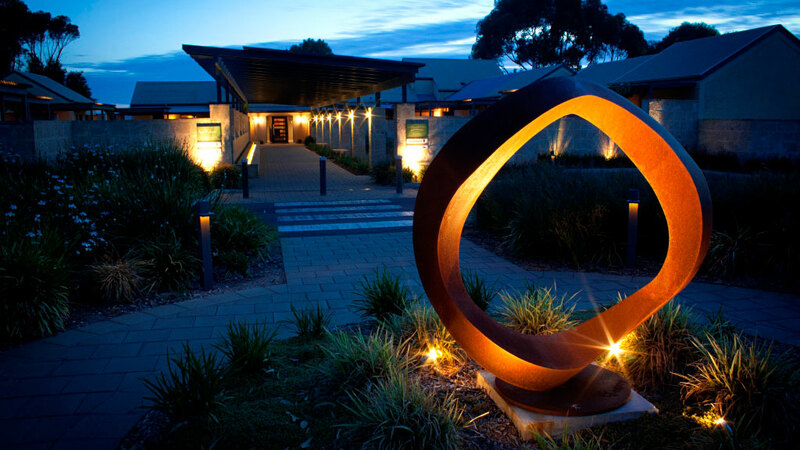 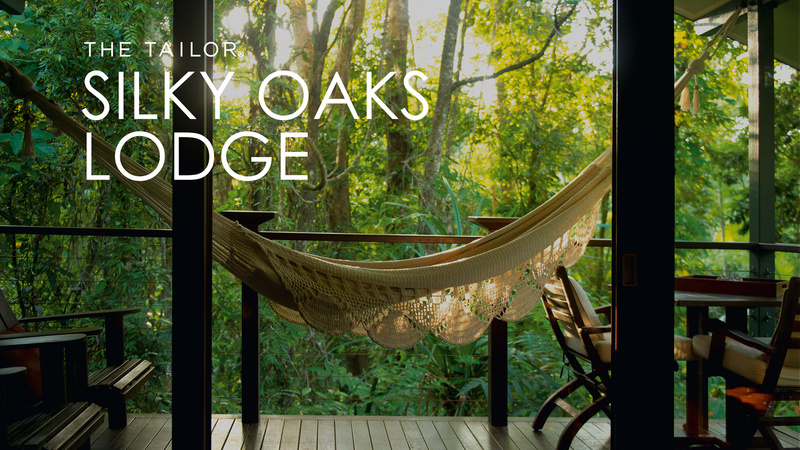 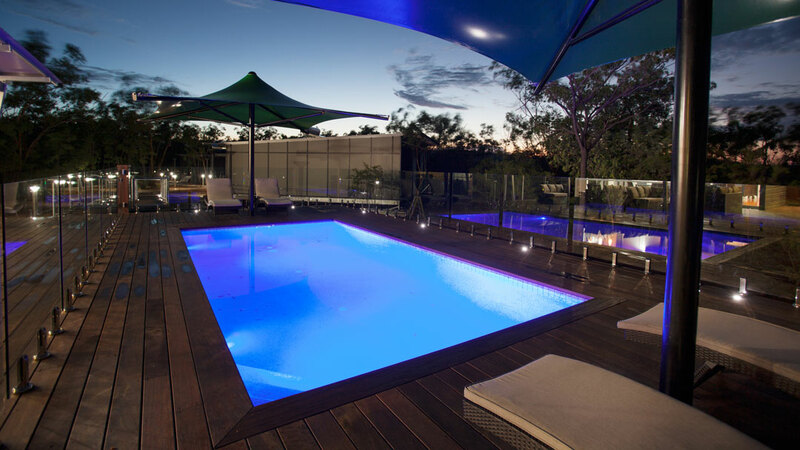 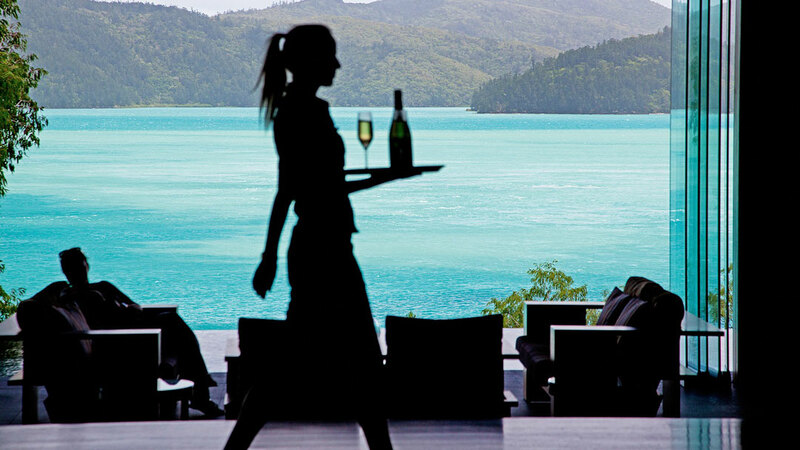 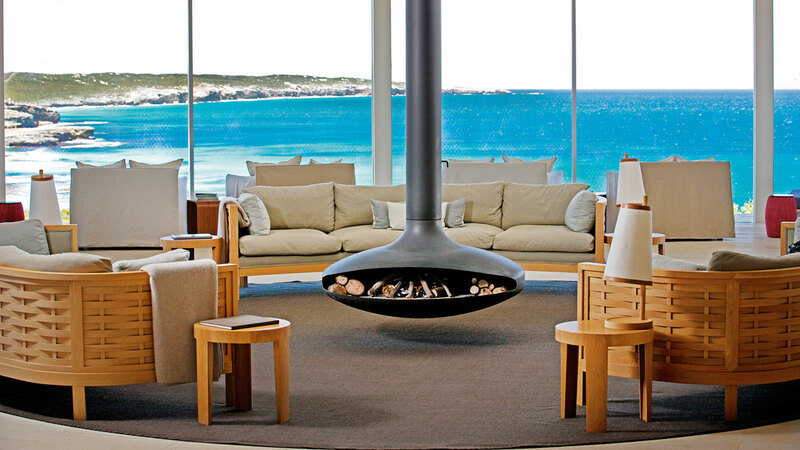 Holiday ideas specially designed to showcase the best luxury lodges Australia has to offer. 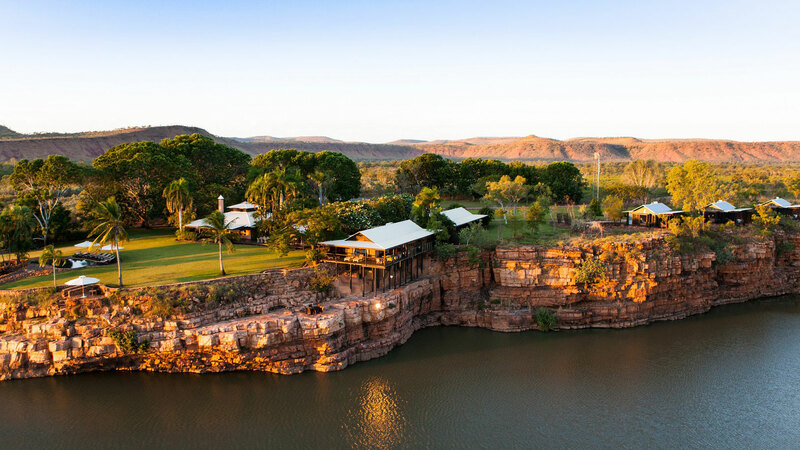 Escape from the hustle and bustle of city life to the most spectacular luxury lodges Australia has to offer. 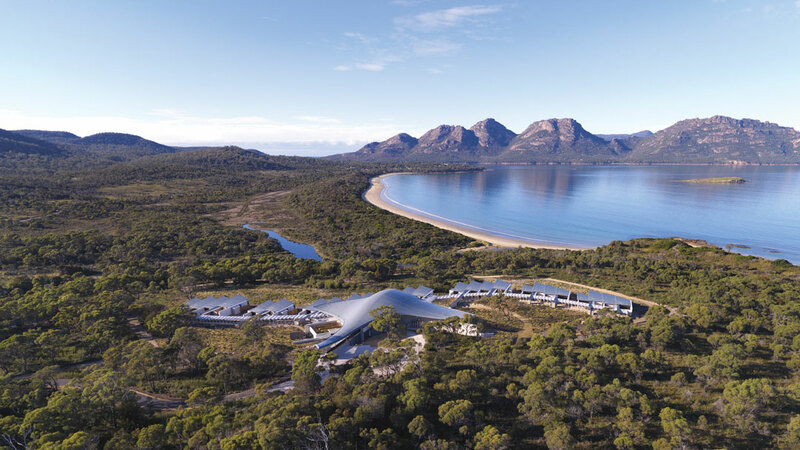 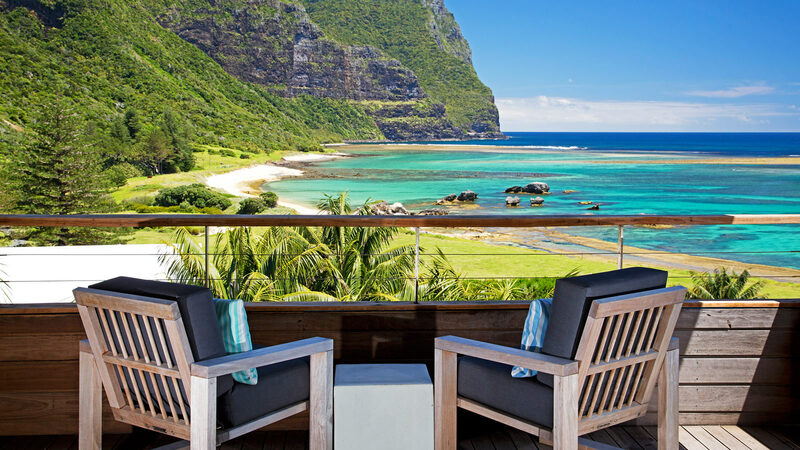 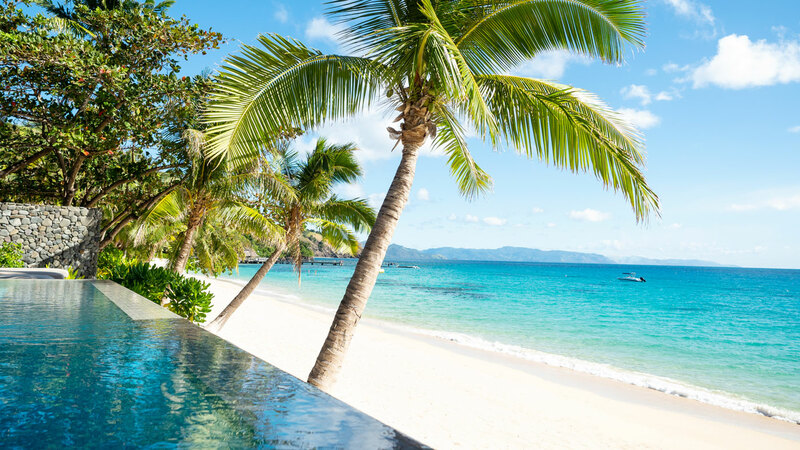 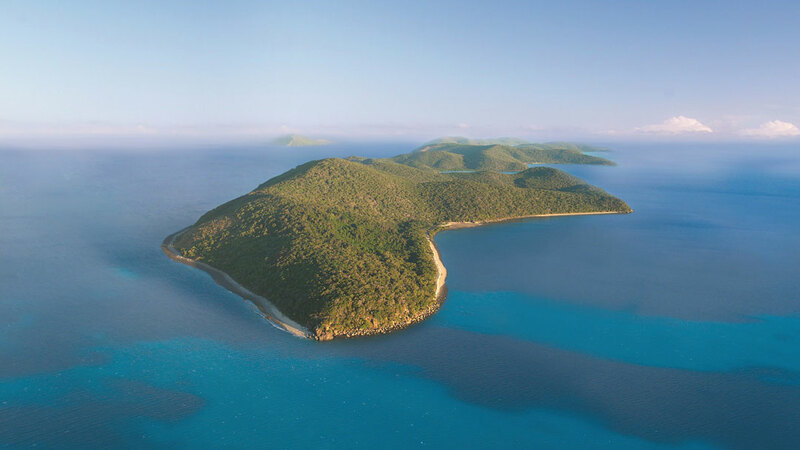 These beautiful lodges are located across the country, from famous wine regions to tropical paradises in the Great Barrier Reef, from cities to the outback and the remote Tasmanian wilderness. 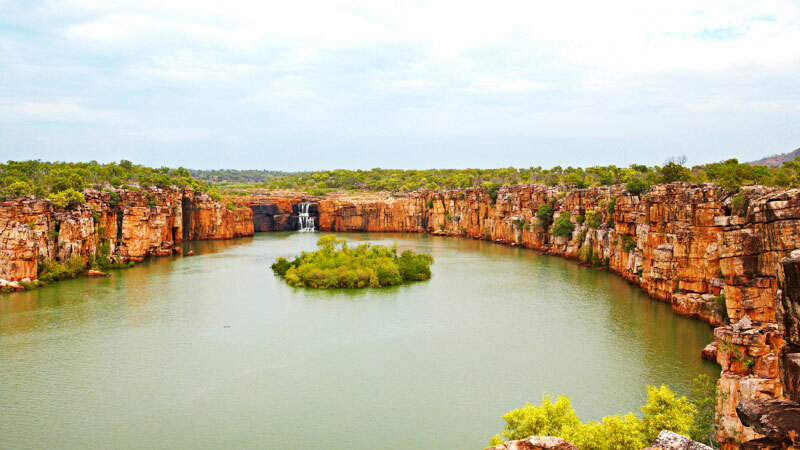 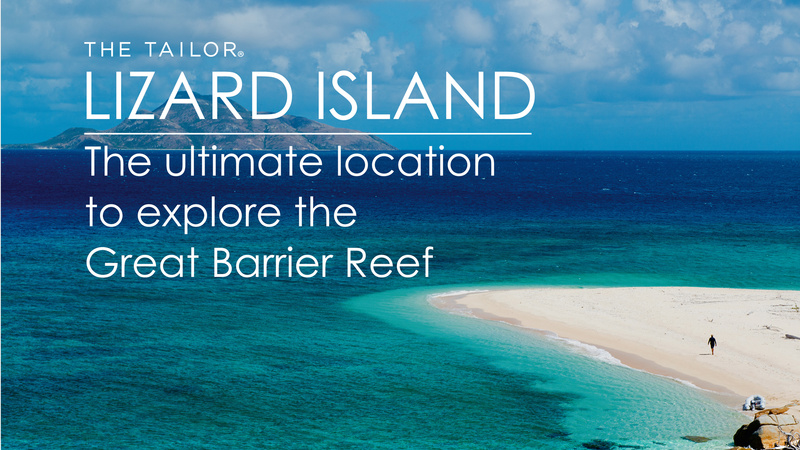 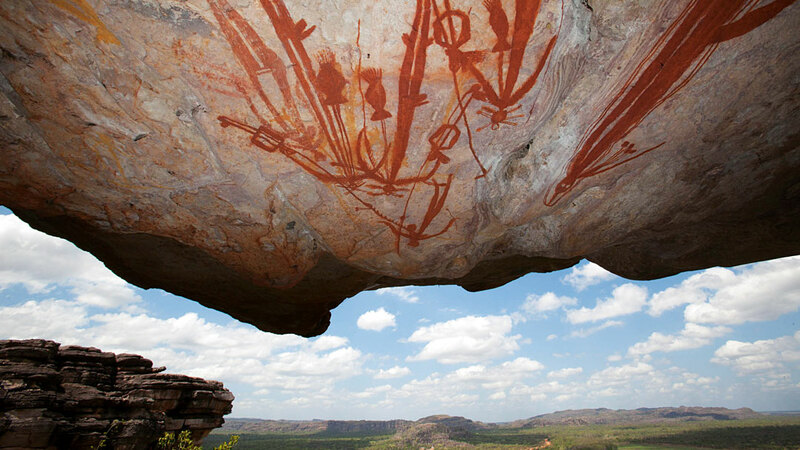 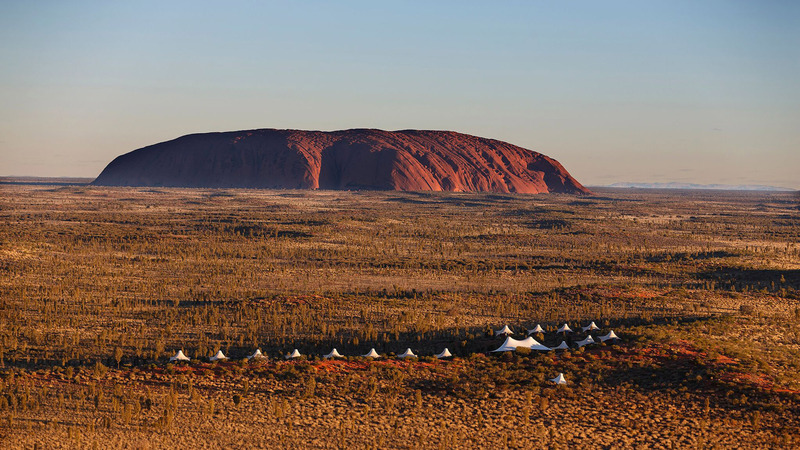 Spend a week or two in these unique Australian destinations from the comfort of a beautiful lodge, exploring the sights and activities these places have to offer. 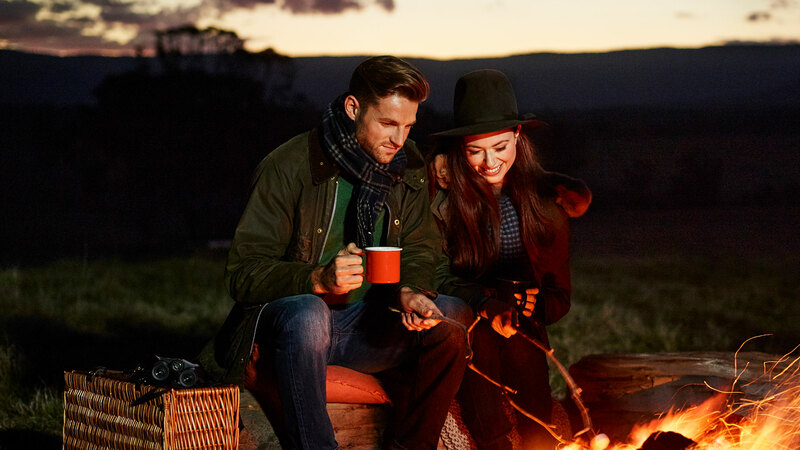 For those who want to experience a taste of it all, discover our hand-crafted journeys which have been designed to let you experience the variety this country has to offer, whilst staying in the most incredible Australian luxury lodges.